Sharell is a fellow Melbourne woman who lives in Mumbai and is married to an Indian man. Her blog is incredibly useful if you want to travel in India and want to know where to go and what to do. It’s the first place I look at when I’m thinking about travelling in India. 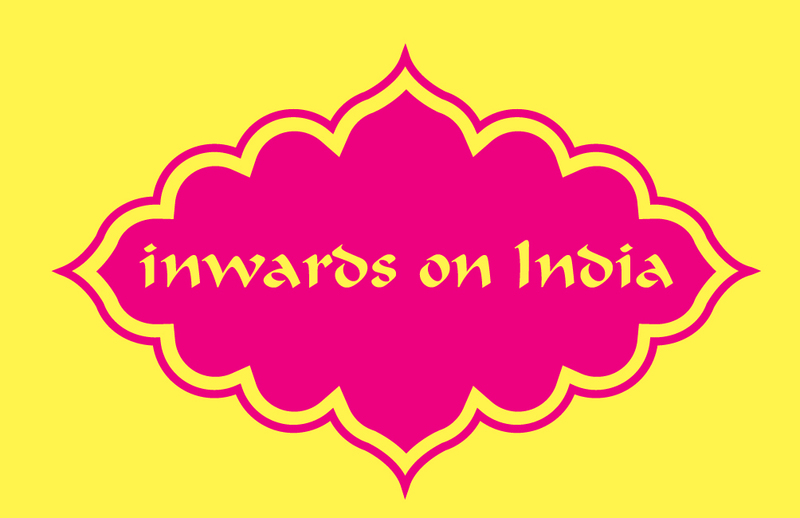 Mariellen can also help you plan a trip to India. Lauren, from England, moved to Nagpur in Maharashtra, after meeting an Indian man in an online forum about vegetarianism. She’s recently had her first child! I’ve learnt a lot about India’s culture through her posts, and about what it’s like to live in India. She has a lovely warmth and sense of humour. This blog is written by Anna. Originally from the UK, she’s now based in tropical Goa where she writes about her travels in India, Southeast Asia and Australia. She takes excellent photos and she also provides great information about where and how to travel in India, and also writes about how to work as a nomad.